We take one of the first Whiskey Lake laptops out for a spin and see how it compares with its bigger, Core i9-equipped ZenBook Pro 15 counterpart. What is the Asus ZenBook 15 (UX533F)? The Asus ZenBook 15 (UX533F) is a cheaper, lighter and more mainstream proposal than the heftier, more powerful and designer-focused ZenBook Pro. 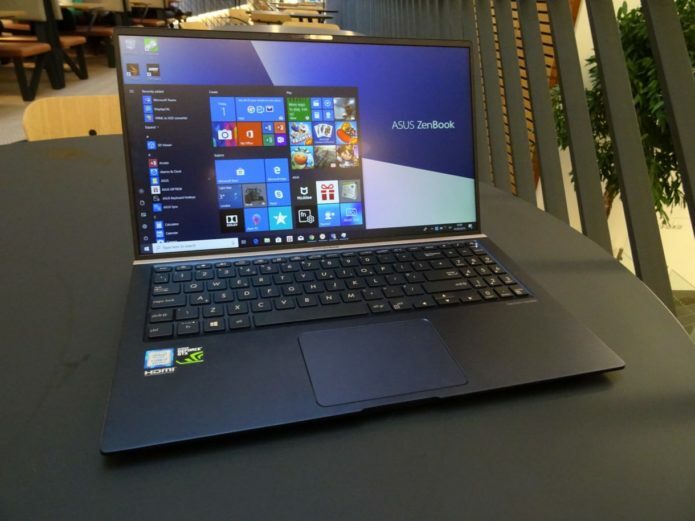 It’s one of the first laptops hitting shelves that features an Intel Whiskey Lake processor, which promises improved performance over other 8th gen laptop CPUs and more efficient power use.